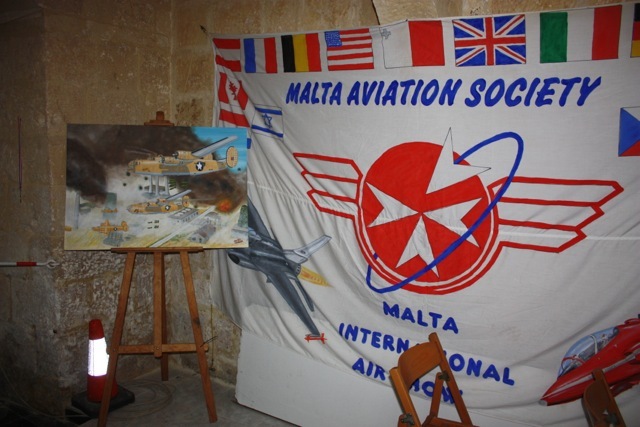 The Malta Aviation Society is a non-governmental organisation and non-profit-making body and presently has over 150 members. 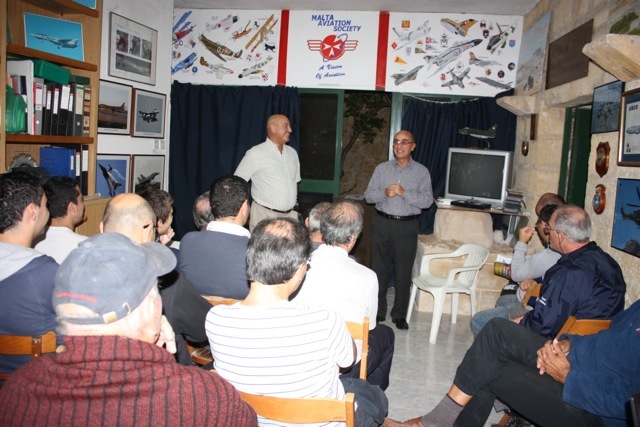 Founded in 1971, when a small fraternity of Maltese who took up aviation as a hobby got together one afternoon and decided to set up what was then known the "Malta Aircraft Enthusiasts" (MAE). This proved to be the first step in the society's long and chequered history. 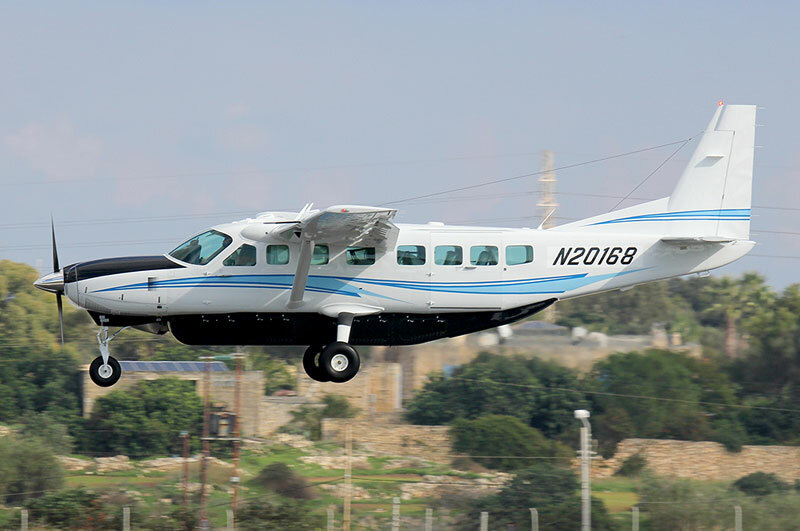 The aim of the Society is to foster interest in aviation matters in general, with a particular focus on aircraft spotting, aviation photography and related matters. 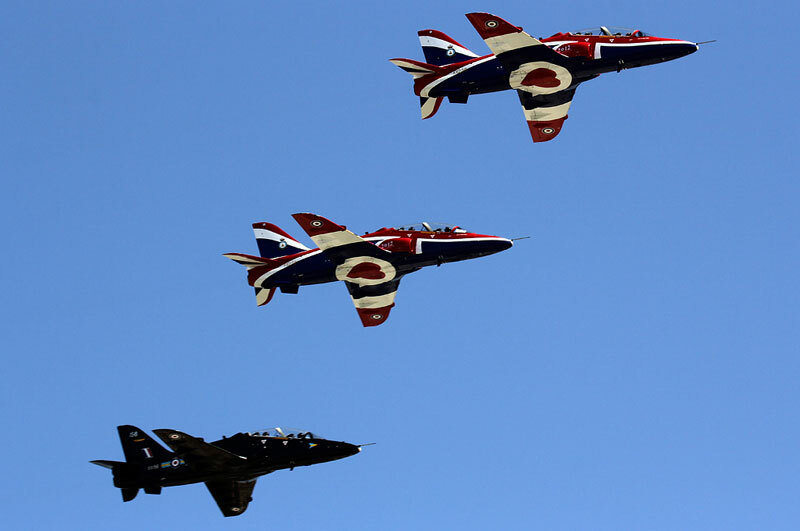 This is reflected by a wide range of interests by its members in diverse subject such aircraft history, restoration, aeronautical communications, air traffic control and airline operations. Since its inception, The 'Club', as is affectionately known by members, has grown in numbers and scope. Fortnightly meetings were held every other Friday mainly in Valletta and its suburb Floriana. Over the years, the Society organised many exhibitions in various halls around the Island to promote itself as well as the aviation hobby itself. 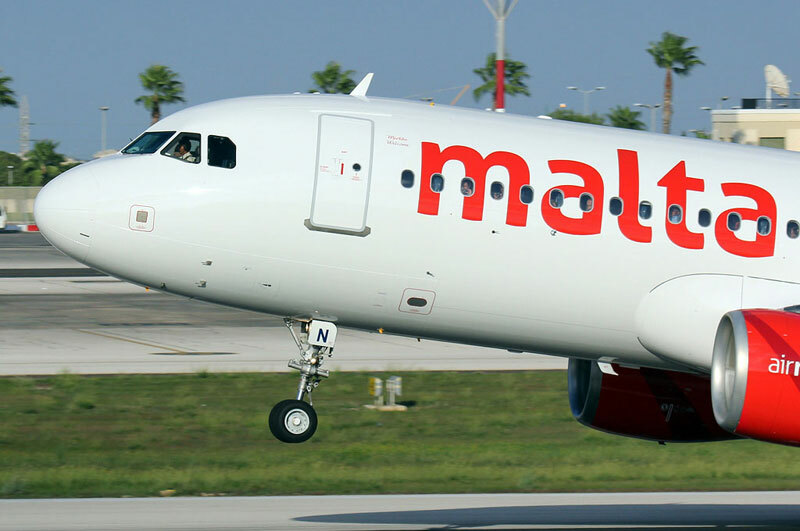 The Malta Aviation Society has been organising the Malta International Airshow since 1993. Preparations are made all year round for the annual event which nowadays is the prime showcase of the Society. 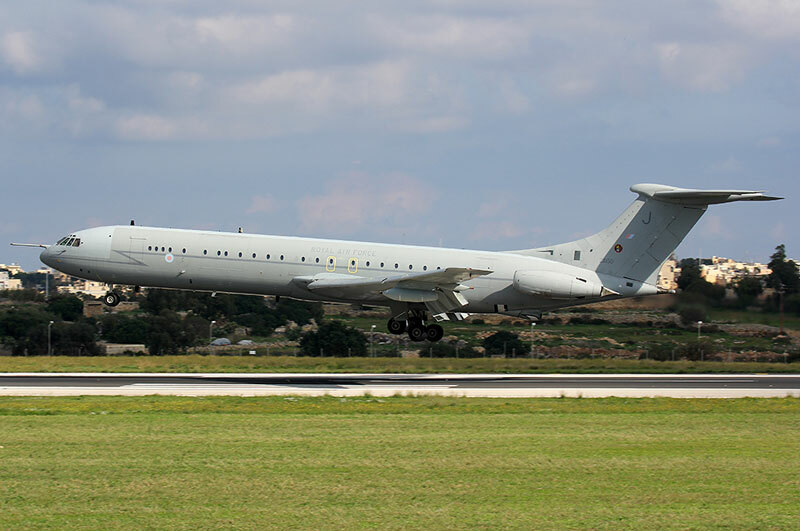 The Society, being the prime mover behind the airshow is also a founder member of the 'European Airshow Council" and 'Malta Aviation Museum Foundation'. MAS has donated an ex-RAF Vampire to the Museum Foundation and our president, Mr. Joe Ciliberti, also sits on the board of directors of the European Airshow Council. MAS caters for anyone with an interest in aviation, be it aircraft spotting, photography, aviation art, aviation communications etc and you will find yourself ‘at home’ once aviation becomes the subject of any discussion. We look forward to join us and share your passion with same-minded MAS members. To become a member, please go through the Membership section.